A year removed from the shooting deaths of 49 people at the Orlando, Florida, nightclub Pulse and national outrage surrounding transgender-targeting bathroom bills in states like North Carolina and elsewhere (including Oklahoma), LGBTQ communities are unifying under a simple message: Resist. 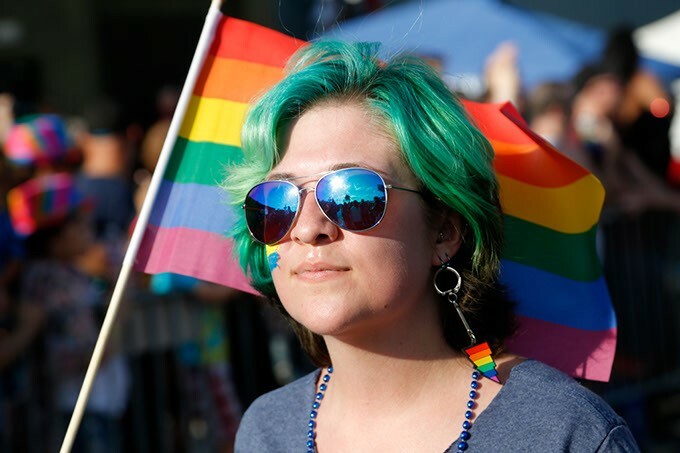 OKC Pride Week returns Friday-Sunday with festival celebrations in 39th District, Oklahoma Citys historically gay hub, which includes bars, businesses and churches found along NW 39th Street between N. Pennsylvania Avenue and N. Youngs Boulevard. 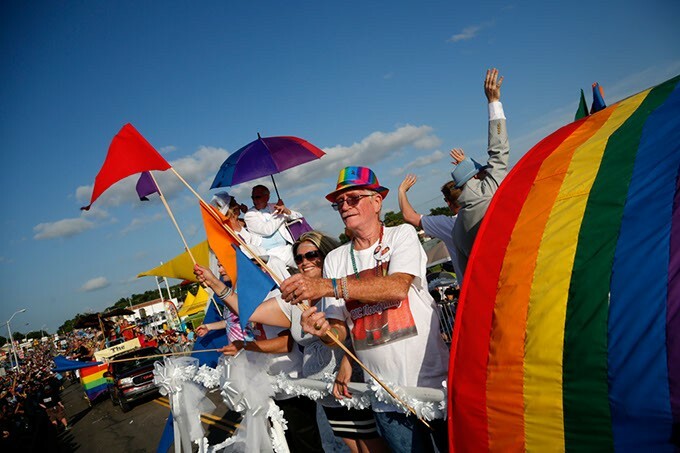 The always-popular Pride Parade, which concludes its procession in the district, starts 6 p.m. Sunday. John Gibbons, who has served on OKC Prides board of directors for eight years, assumes the role of Pride president this year. He said Pride celebrations across the country have adopted similar themes of resistance. OKC Prides theme for 2017 is 30 years of resistance. The nonprofit organization is celebrating 30 years of Pride celebrations this year. OKC Pride Week kicks off with an outdoor concert event 8 p.m. Friday with music by The Groove Merchants and Austin, Texas, psychedelic art-rock band The Bright Light Social Hour. The annual concert has become one of the weekends biggest draws. Gibbons said concert attendance is usually around 8,000 people. An open-air arts festival fills the 39th District corridor 10 a.m.-2 a.m. Saturday and 10 a.m.-midnight Sunday. 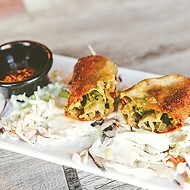 Attractions include art vendors, booths and food trucks. A special family festival happens noon-6 p.m. Sunday at Expressions Church, 2245 NW 39th St. Still, the biggest part of the weekend each year is the annual Pride Parade. 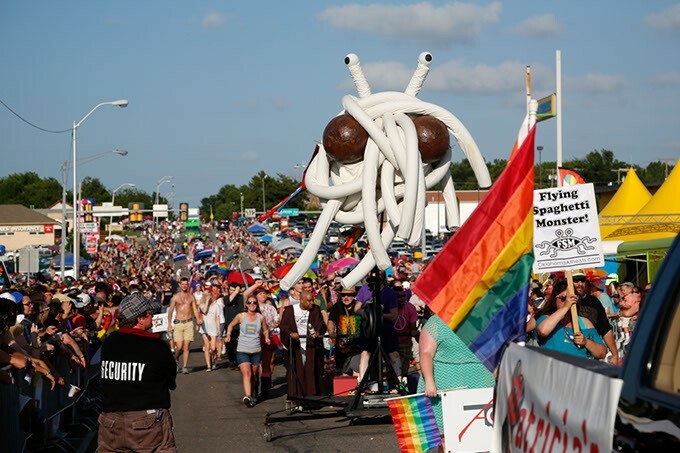 Marchers take off around 6 p.m. Sunday from the intersection of NW 42nd Street and N. Classen Boulevard and through the strip of historically gay businesses in the 39th District to the intersection of NW 39th Street and N. Youngs Boulevard. This years grand marshal is longtime local dancer and club performer Sonja Martinez. In 1984, she was one of the first biological women to win a Ms. 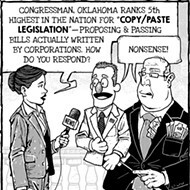 Gay Oklahoma title. 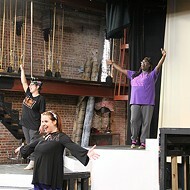 She also is known for her tireless work fundraising for AIDS research and charities. Organizers said this years parade features about 110 entries. Last year, a downpour brought the event to an early conclusion. Gibbons said this years march will start whether rain or shine. The earliest official history of gay pride celebrations in Oklahoma City is a little murky. 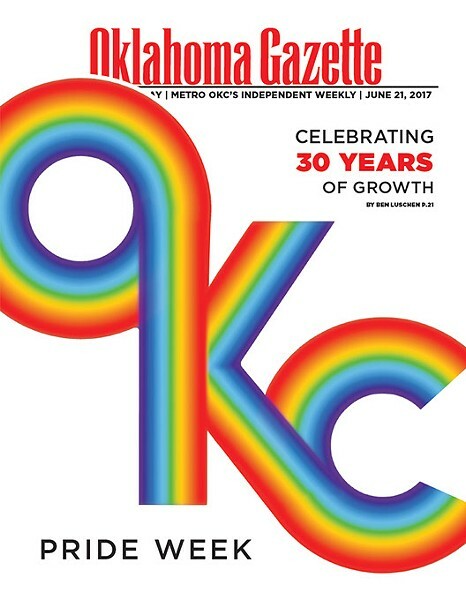 The first official Oklahoma City Pride march was 29 years ago in 1988, but Gibbons said OKC Pride is celebrating its 30th anniversary this year because of unofficial observations and events that occurred in 1987. A June 22, 1988, Oklahoma Gazette story detailing the first official march reported Gay Pride Week celebrations had been observed locally since 1977, which could mean Pride has been celebrated in OKC for at least 40 years. 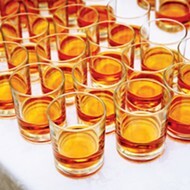 Amanda Kerri, an OKC Pride board member for three years, said part of the reason Prides history is hard to track is because early observations were usually small bar gatherings without much documentation. Many LGBTQ community members did not openly identify themselves. Also, the states leading media outlets were not interested in reporting on the intricate goings-on in the gay community. The lack of records becomes even more apparent in the absence of a strong oral tradition. Kerri said age and AIDS killed many who were around during Prides earliest years. The main reason Oklahoma City and other cities around the country observe Gay Pride Week in June is to commemorate the June 28, 1969, beginning of New York Citys Stonewall riots. Police raided Stonewall Inn, a Manhattan gay bar located on now-famous Christopher Street, for selling alcohol without a license. New York City law had banned homosexuality in public and private businesses. Officers cleared the club and rounded up anyone they determined was not wearing at least three gender-appropriate articles of clothing. New York gay bars were frequently raided, but this raid did not go as planned. Club patrons resisted and began to protest. 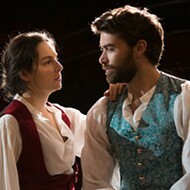 The conflict turned violent as thousands of people gathered in support of the patrons. The bar was firebombed. Several people were hospitalized in the six nights of riots, but the events also emboldened gay and lesbian communities everywhere to begin demanding civil rights. Pride celebrations began popping up in the 70s in the nations larger cities, but for many people in places like Oklahoma City, the prospect of taking a public stand was still too dangerous. 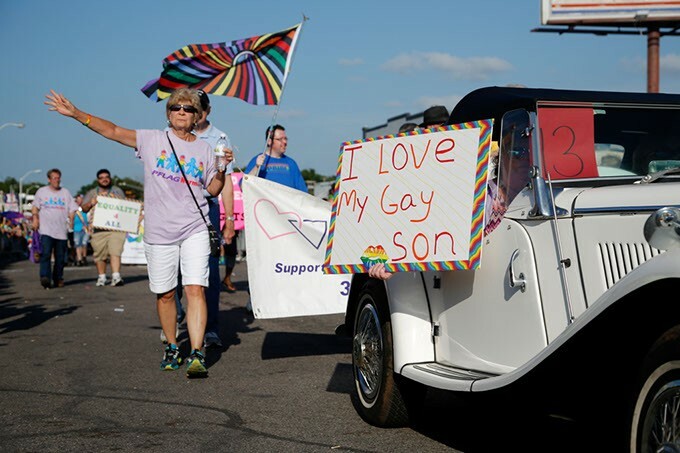 Even during OKCs first official march, which began at Memorial Park near NW 36th Street and N. Classen Boulevard, the Gazette reported that many participants were not gay or lesbian, but heterosexual allies and supporters. Many marchers carried balloons as symbols for those who could not participate due to fear or illness. An estimated 400 to 500 people marched as the temperature hovered around 100 degrees. There was good reason some people opted to stay home, as rumors swirled that an official Ku Klux Klan (KKK) members would protest the parade. There are conflicting reports about whether a KKK chapter was present that day. However, groups of Bible-toting religious fundamentalists scorned marchers as they passed, according to Gazette reports. 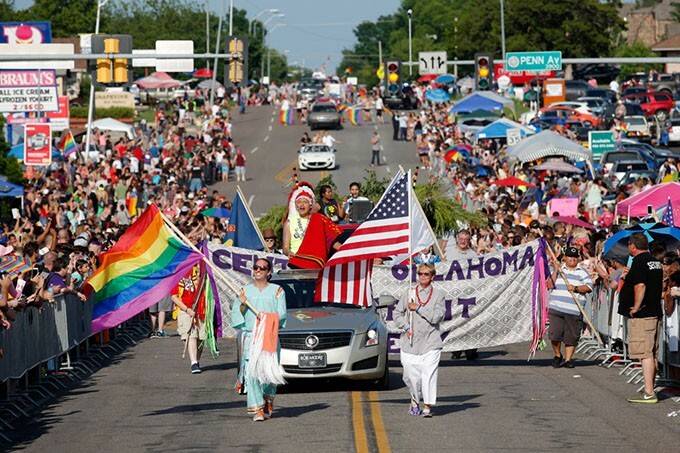 Vaunda Knapp marches during the 2015 OKC Pride Parade. OKC Prides theme for 2017 is 30 years of resistance. The nonprofit organization is celebrating 30 years of Pride celebrations this year. The parade was partially inspired by Rogers comments at a gay community awards ceremony earlier that year, the Gazette reported. Rogers said police were nothing but cooperative during the march. Kerri said the bravery shown by the first events marchers cannot be overlooked. We forget how much courage it actually takes in these types of situations to speak out and be proud of who you are and to stand up for what you believe in, she said. Though there is a greater atmosphere of openness today, Kerri said a culture of hatred still dwells in the area. Jeff Levi, former executive director of the National Gay and Lesbian Task Force (now the National LGBTQ Task Force), was one of the nations most important gay rights activists at the time of the citys first march and spoke at a rally following the event. He called the moment a coming of age for the LGBTQ community and touted its national significance. He also gave the crowd some cautionary wisdom that proved prophetic. 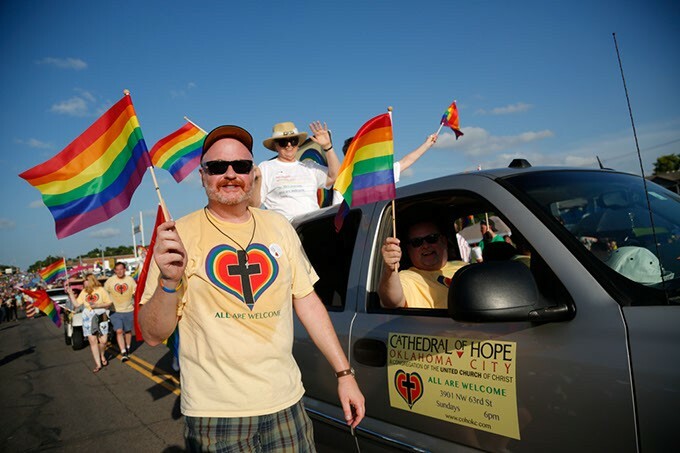 Cathedral of Hope marches during the 2015 OKC Pride Parade. OKC Prides theme for 2017 is 30 years of resistance. The nonprofit organization is celebrating 30 years of Pride celebrations this year. 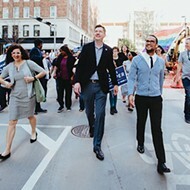 There has never been greater or more unified support for OKC Pride than there is today. Gibbons recently spoke with the Gazette after appearing before the Oklahoma City Council to obtain the celebrations parade permit, which was approved by unanimous vote. Gibbons said that kind of support cannot be overlooked, especially when considering the city actively opposed Pride in the not-too-distant past. Support for Pride is found beyond the community and government. 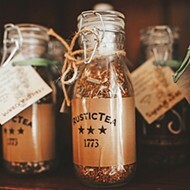 Gibbons said big businesses and corporations are beginning to realize the importance of not only supporting a cause that affects so many of their workers and customers, but that doing so makes good business sense. Gibbons said when he first joined the Pride board eight years ago, OKC Prides total revenue figures for the weekend were around $50,000. Today, estimates are close to $500,000. Despite Prides tremendous growth, the nonprofit event is still achieved each year through the work of a volunteer board. Gibbons said the week after this years Pride celebration concludes, the board will meet to discuss whether it needs to hire a full-time executive director dedicated to Pride Week and related events year-round. With growth and increased attention from the citys larger business interests, Gibbons said it is important to make sure Pride matches their level of professionalism and efficiency. OKC Pride Guard performs during the 2015 Pride Parade. OKC Prides theme for 2017 is 30 years of resistance. The nonprofit organization is celebrating 30 years of Pride celebrations this year. Twisted Armani jumps over Lita-Lita Ho' Beta and Princess Mayhem during 2015 OKC Pride Parade. OKC Prides theme for 2017 is 30 years of resistance. The nonprofit organization is celebrating 30 years of Pride celebrations this year. 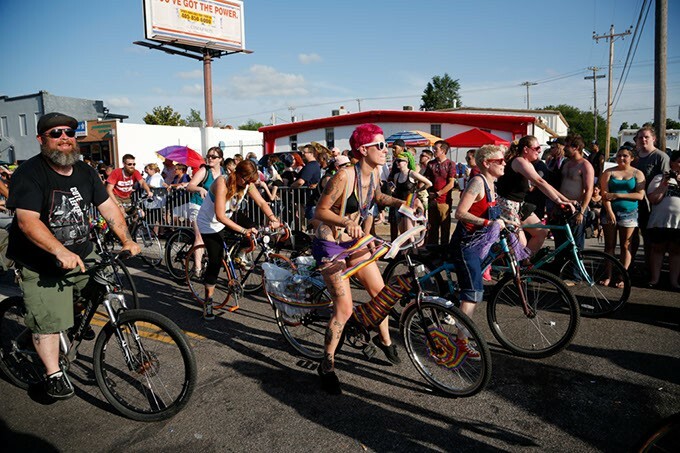 Bike Brigade during the 2015 OKC Pride Parade. OKC Prides theme for 2017 is 30 years of resistance. The nonprofit organization is celebrating 30 years of Pride celebrations this year. 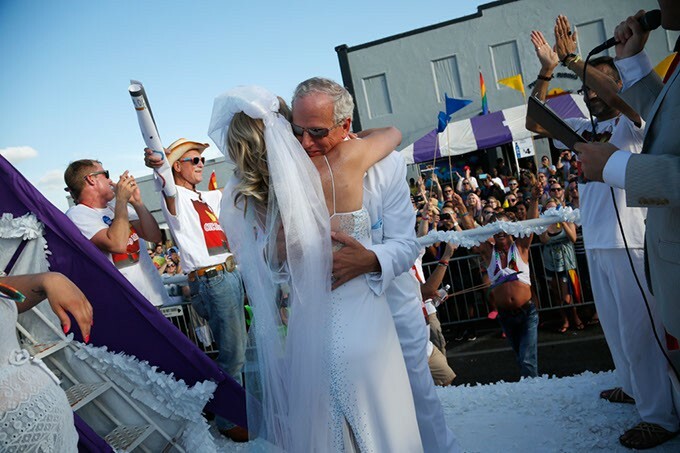 A couple gets married during the 2015 OKC Pride Parade. OKC Prides theme for 2017 is 30 years of resistance. The nonprofit organization is celebrating 30 years of Pride celebrations this year. 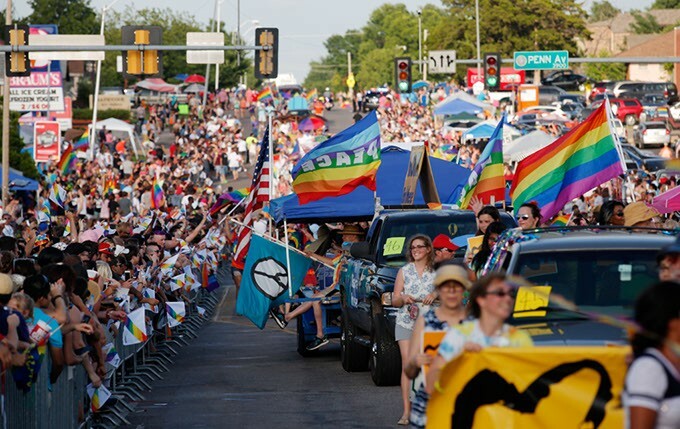 Print Headline: Historic walk; OKC Pride reflects on its 30th anniversary as it marches toward the future.